What does luxury mean to you? The dictionary describes it as ‘a state of great comfort or elegance, especially when involving great expense’. 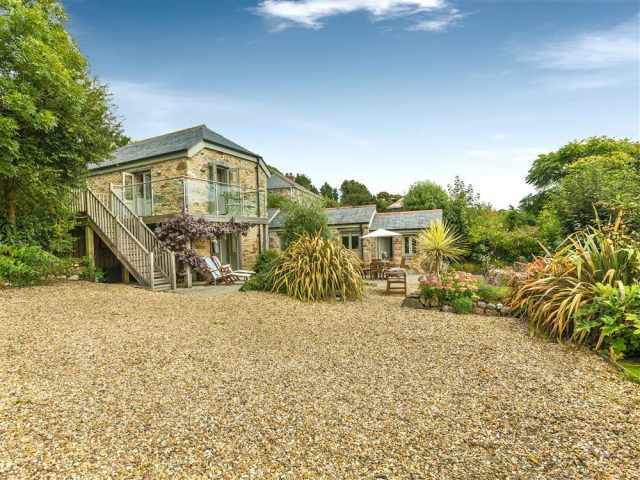 Well, our idea of luxury is certainly a state of great comfort, but we aim for all our holiday cottages to be comfortable. Certainly ‘elegant’ fits with our description. Luxury does not have to involve great expense and you will find affordable luxury within our exclusive collection. Perhaps being able to relax and get away from it all is a luxury in itself! Perhaps it's a bath with scented candles, petals and soft music. But where properties are concerned we can be quite clear – the words “luxury home” imply a set of qualities that stand out above the rest. Inside a luxury property you’ll find any combination of that something special. Egyptian cotton bed linen and towels, highest quality pocket sprung mattresses, granite worktops, oak flooring, high quality shower units, the best coffee making machines, character baths, the latest technology, superfast broadband, oodles of space and jaw dropping views could feature. The location of these houses must, of course, be exceptional, as shall the quality of all their appointments and decoration, all the materials and media systems, the breadth of their amenities and of course privacy. High bathroom to guest ratio is a luxury standard, as is private parking. Outdoor space to enjoy the wonderful Cornish climate commonly features in our luxury collection. 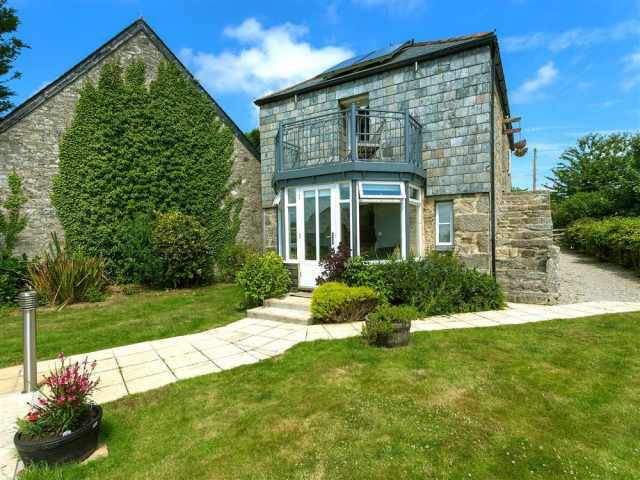 Sea views are very desirable in Cornwall, but properties inland also command spectacular vistas over moorland, river valleys and lush green hills. Our luxury collection consists of properties that have been independently assessed for quality by Visit England or AA and have achieved or are awaiting confirmation of a minimum rating of 4 Star Gold and above. Luxury is exceptional, luxury is extraordinary, luxury is unique. Why not try something different? 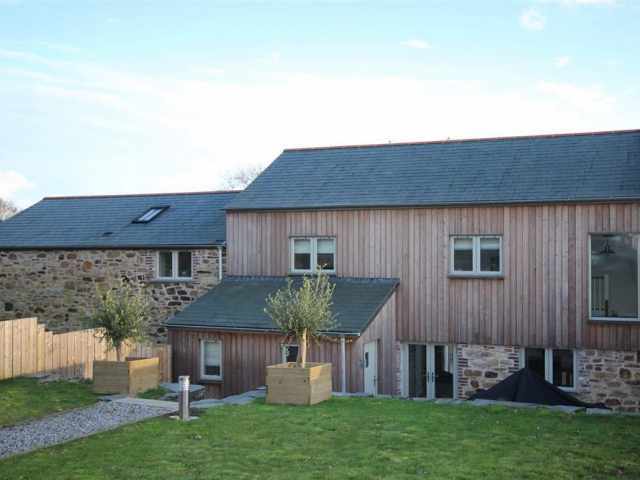 Treat yourself to a stay in one of our luxury cottages for that extra special Cornish escape.